Fitbit Charge 2 Band Replacement Review – What Are Your Options? At the turn of the year, I made a commitment to increase my fitness going forward, looking to hit the gym running after returning from my annual leave. 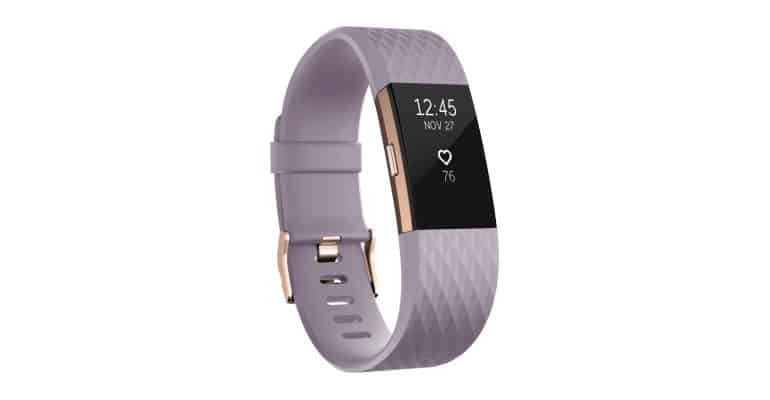 Within two to three weeks of returning, I spotted a great deal to purchase the Fitbit Charge 2, emphatically confirming my decision for a fitness tracker after I spent a good two months researching ahead of the New Year. In short, my time with the Charge 2 has gone through many ups and downs, being put through its paces and standing up against some of the more hectic outdoor activities, and then some. But now, having seen nine months of wear and tear, it was time to look at replacing the band that came with the device at the start. Again, I took to the internet in search of a replacement band, weighing up the design, availability, quality, type and cost. The two most important features, personally, were the type and quality, mostly because I’d be using the device to track both my running and sporting activities, while still being worn as a watch throughout the remainder of the day. Scrounging around the many troves of online stores in search of the perfect choice, I was struck by the amount of choice there is out there for the Charge 2 to accessorise your device. It’s certainly understandable when you read the stat that not only is the Charge 2 one of Fitbit’s most successful devices, it’s sold millions around the world. 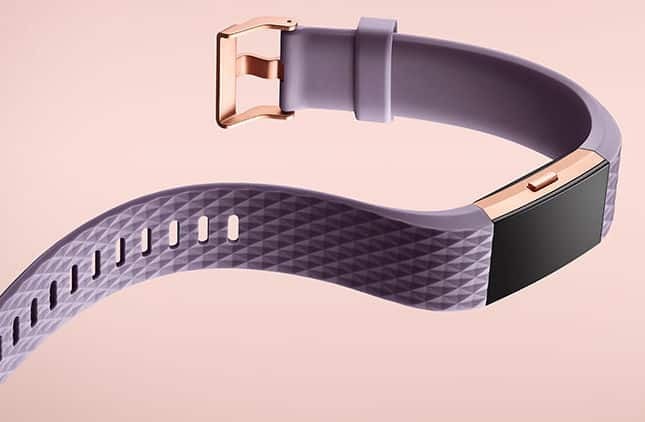 The brand itself dominates the market, with Fitbit enjoying 30-40% of all sales for persons between 18 and 34 years old. Internet research, while great, can’t compare to that of a hands-on experience, and that’s exactly what I managed to do in order to make my final decision. There’s nothing more pleasing than something made with leather. That fresh leather smell draws you in while screaming premium. That’s exactly what the Leather Accessory Band is. Available in three colours, brown, indigo and blush pink, I was able to style my look accordingly. Made from luxe leather, my initial thoughts were that it wasn’t going to live up to being a band for a fitness tracker, especially if you’re going to be using it for any kind of activity which requires you breaking a sweat. That said, I tested the band with a splash of water before putting it through more rigorous testing, and I was happy with the results. The water doesn’t soak into the leather at all, and excess moisture can simply be wiped away with a cloth or tissue without any staining. 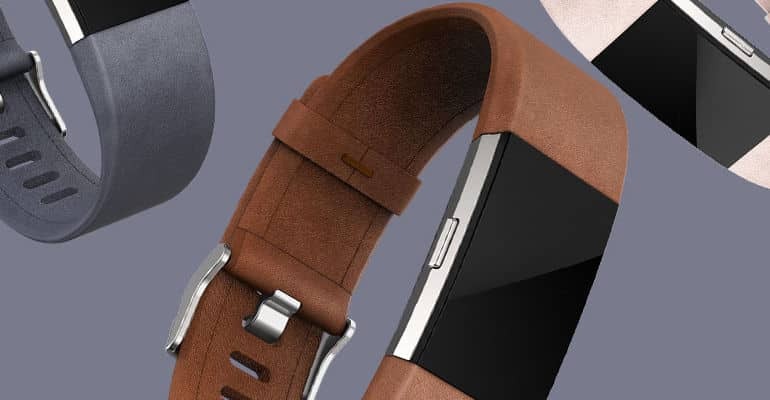 There’s no doubting this range of leather bands look far superior to many of the other standard options and, apart from the Fitbit Designer Collection, look and feel best from the range. The Leather Accessory Bands are available from R1,499 at various official stockists. From the three reviewed types of bands, the Classic Accessory Band resembles the original band the most. That isn’t to say they’re identical. Far from it. The replacement band has a much better premium feel to it that the original, while also feeling a lot more flexible and lightweight. It may, however, just be my imagination on that last point. The band features a more aesthetic, bevelled diamond texture, and is available in Black/Gunmetal, and Lavender. The Classic Accessory Band carries a recommended retail price of R499. 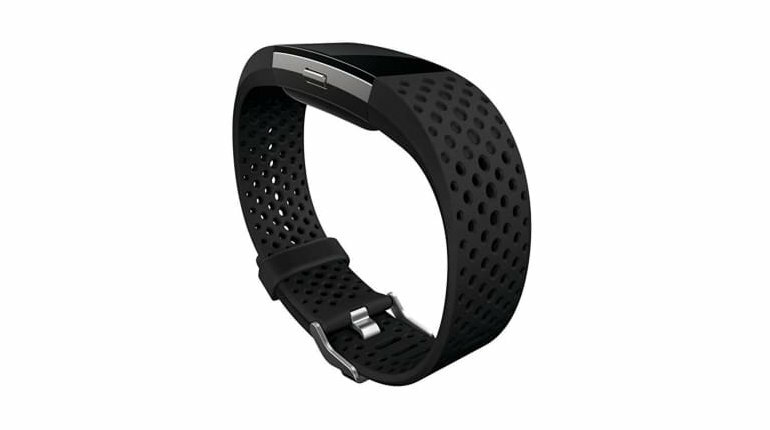 Unlike the accessory bands, the Sports Band is built for the active user. 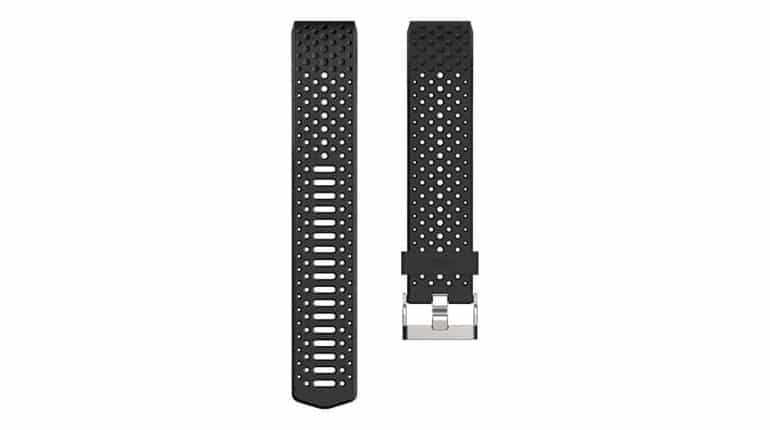 The band featured a breathable, perforated design that provides better airflow to your wrist area, both to stop your arm from overheating and as a result sweat more, as well as to dry it out much quicker if it does. The colours available include Black, Cobalt Blue and Coral, with the Black also including various options with perforations in different colours. 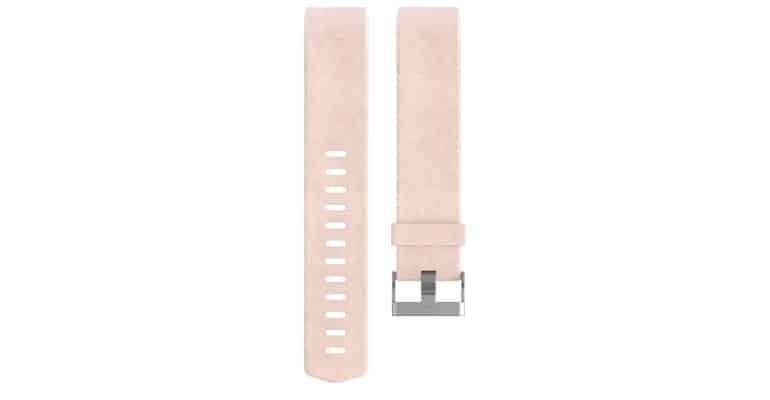 I would’ve thought that being a sports band, there would be a variant in the clasp, instead of the standard option, as seen in the two previously mentioned bands. The rubberised band feels similar to the original for the most part, but there’s a sense of superior quality, especially around the clip area, which connects the band to the main unit. This, I feel, is the most important aspect of the sports band, as it will no doubt come in for some heavier strain that the standard bands which won’t necessarily be used for any fitness activities. Barring the numerous generic and faux branded bands available in thousands, many of the replacement bands I came across were of a better quality than that of the original. My initial thoughts on this are that this is done to reduce the cost of owning a fitness tracker, and anyone who needs more serious equipment for their daily activities, they’re definitely available. I liked the idea of having more than one band to choose from at the same time, as I could not only match these to specific outfits on the day but also the type of activity I’d be performing at any point during the day. Having to choose one, however, it’s an easy option to go for the brown leather band. Not only does it match almost any of my outfits, the quality also makes it a good option if you’re going to be playing sports. The best option, though, I would say is to have the leather band alongside that of the sports band, allowing you to switch whenever you’re going to be working up ore of a sweat. 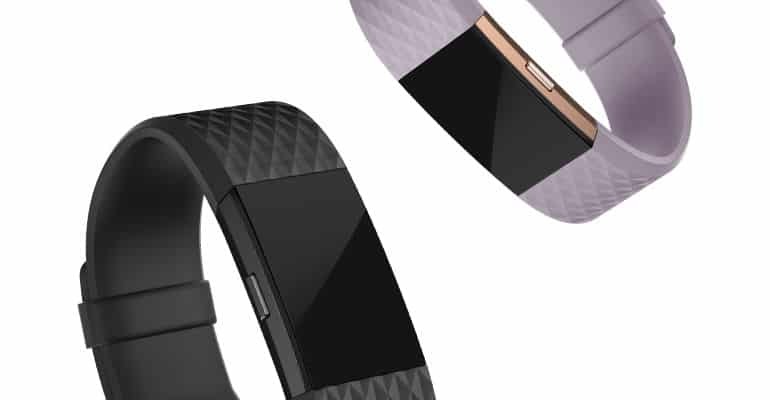 Fitbit themselves include a wide variety of options if you’re looking for an officially branded replacement band for the Fitbit Charge 2, and also partner with many other designer outfits to widen the availability and choice. Although I wouldn’t outright recommend it, there are still a few good brands available at half the price, but given that they aren’t official, don’t often carry a warranty, and don’t match the quality, I’d avoid those where possible. Three to Four weeks to get a classic band. Six to eight weeks to get the sport band. This is ridiculous!!! May I ask where you ordered from? There are a few walk-in stores than offer some replacement, or via online stores like Takealot.